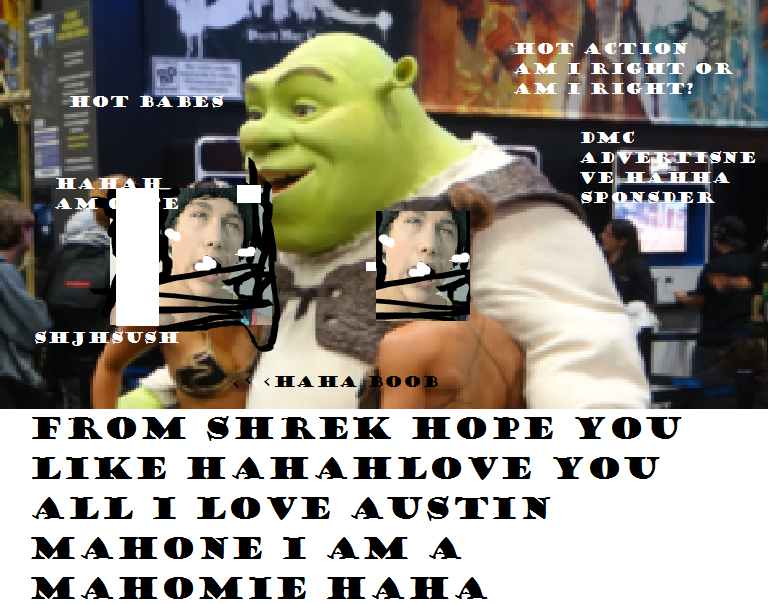 I AM MAHOMIE RIGHT? HAHAH. 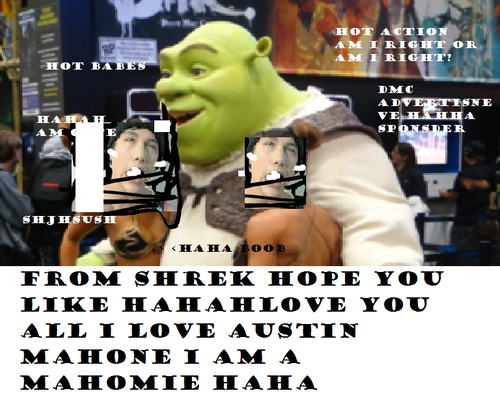 ME AND MY MAHOMIES HAHA I cinta anda AUSTIN THIS IS FOR anda. HD Wallpaper and background images in the austin mahone club tagged: photo. This austin mahone fan art might contain anime, komik, manga, and kartun.